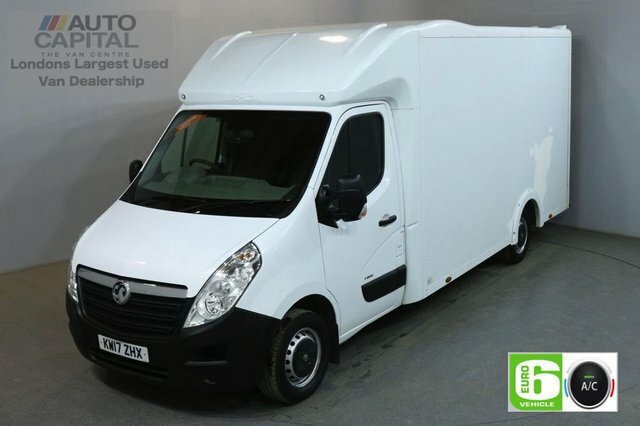 Vauxhall is well known for its affordable and well-equipped vehicles. 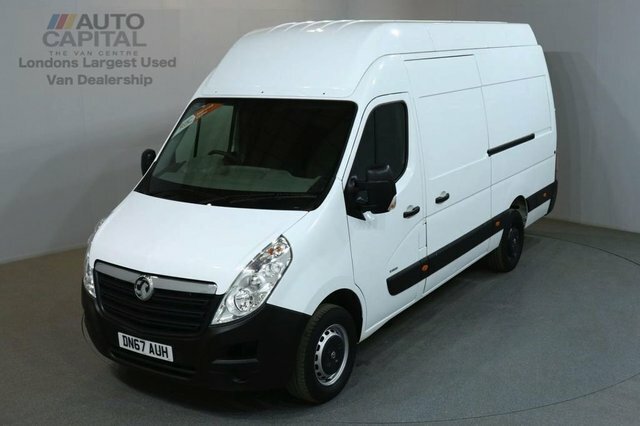 We have a huge variety of Vauxhall vans here at Auto Capital Ltd, all in amazing condition and ready to be viewed. 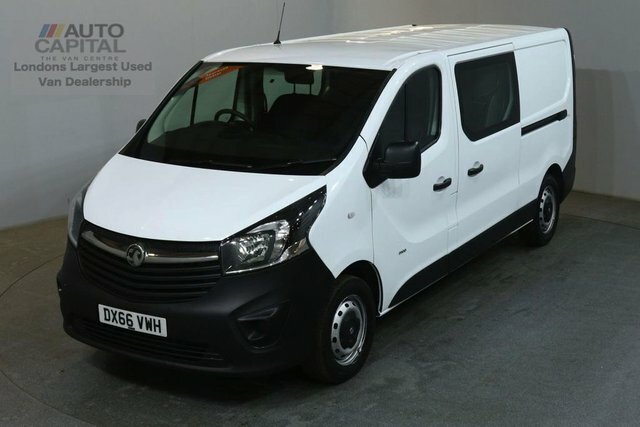 With compact vans like the Corsavan, to the spacious Movano range, Auto Capital Ltd has the perfect Vauxhall for you. Our well-established company is located in Stanmore, and we pride ourselves on quality vehicles and quality service. Our highly experienced staff are on hand to help you with any queries you may have and keep you well informed throughout the process. Get in touch with Auto Capital Ltd today through our website or by phone. Or, come and give us a visit at our showroom in Stanmore.